One of the better Abyssian lists in the Wanderer Meta of patch 1.96.12. It is fast, explosive and can close games very quick. A variation of seedy’s and tm87’s swarm lilith. 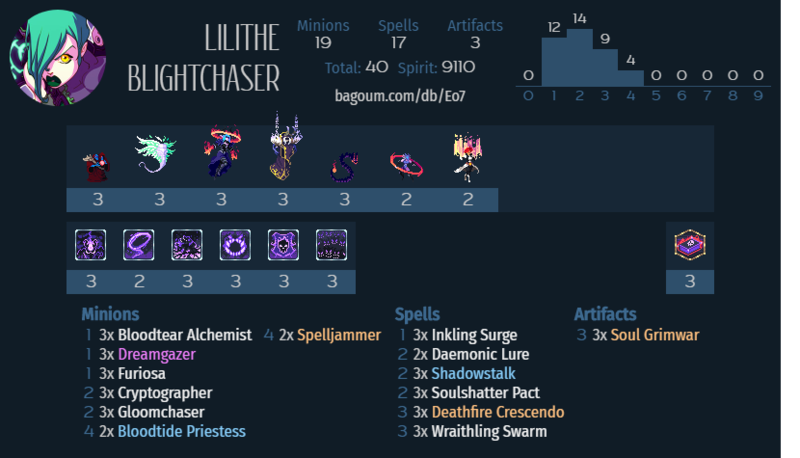 A budget Lilithe deck with only basic cards, so you can get it almost from the start!